All kinds of sign banners. 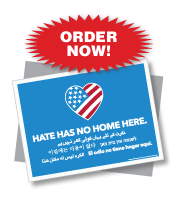 Order online. 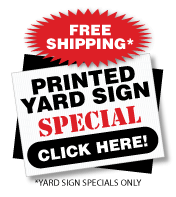 Custom full color banners, pre-printed banners, or vinyl banners. 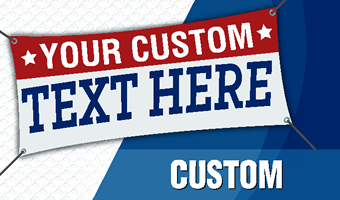 Custom banners. Order online. Many stock desgins to choose from. 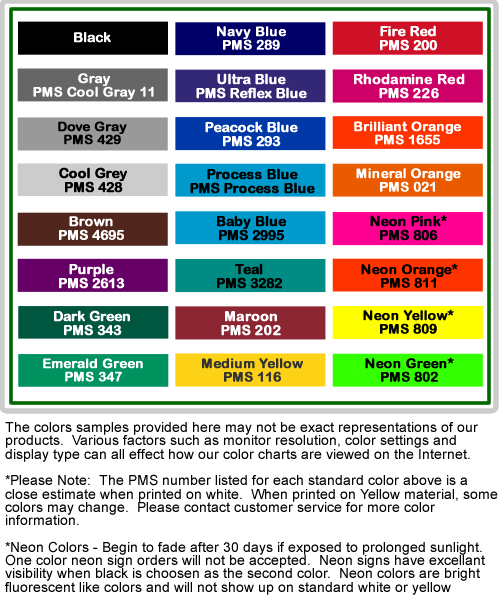 Custom full color banners, preprinted banners, or vinyl banners. 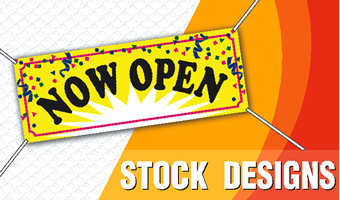 Banners to advertise grand openings, sales or specials, or a new business. Banners come with grommets so they can easily be hung up.